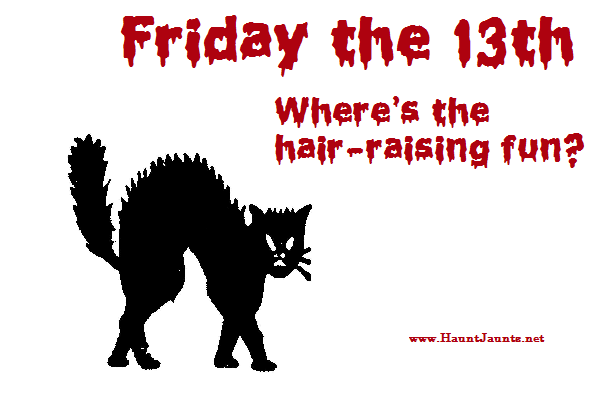 You have likely made your plans for the coming weekend as, for most of us, it is a three day weekend. Wherever you go, whatever you do, whomever you are with, be it friends or family, even if you are alone, please remember to take at least a moment of silence to honor those who fought and died so that we might enjoy this holiday time. Mid May, and a whale was spotted frolicking in the ocean less than a mile off the coast of Bald Head Island. You can see video footage of it on our FB page at: https://www.facebook.com/SouthportOakIslandBaldHeadNCInsiderInfo/. This is one of the many reasons that I, personally, do not wish to see drilling or seismic testing off our beautiful, serene and dynamic coast. If you feel the same way, you may want to participate in the Hands Across the Sand – Oak Island event on Saturday from 11:30 AM – 12:30 PM. 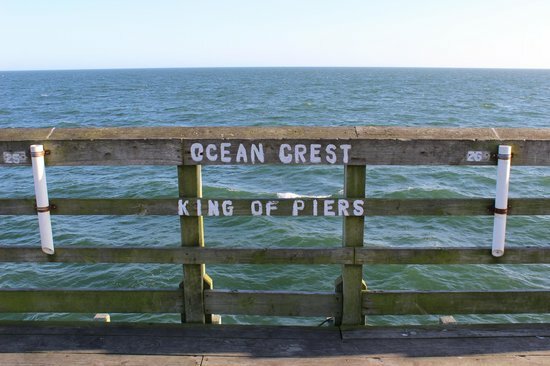 Another ocean related event coming up this weekend is the Oak Island Open Pier Fishing Tournament where you can fish for any kind of fish – no matter your experience. Mid May has also been the start of Farmers’ Markets and weekly music events in Brunswick County, NC. You can enjoy Monday mornings at the Oak Island Farmers Market and/or Wednesday mornings at the Southport Waterfront Market. The Brunswick County Free Concert and Movie Series begins on Oak Island on Friday with The Lucky Girls band. You might also want to check out the West Brunswick High School Musical, Hairspray, tonight and tomorrow night, as well as next Friday and Saturday. What do engines, fins and paddles have in common? They each propel something either on their own or with a little help. And all three will be featured in Brunswick County, NC on Saturday. 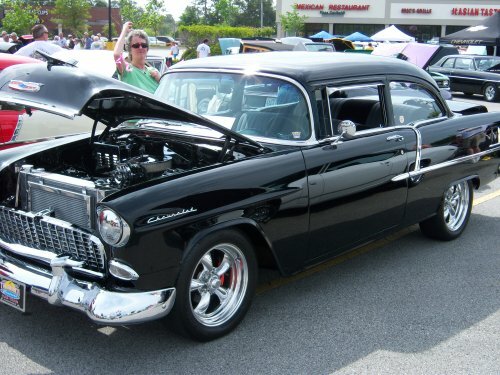 Actually, you might get the chance to see engines and fins at the Annual Classic Car & Truck Show in the parking lot at Eric’s Grille in Southport, NC. What’s even better – the show benefits local charities. The Far Out Shoot Out Fishing Tournament begins on Saturday at the Ocean Isle Fishing Center in Ocean Isle Beach, NC. You are certain to see a lot of fins there – maybe even catch some prize winning ones of your own. 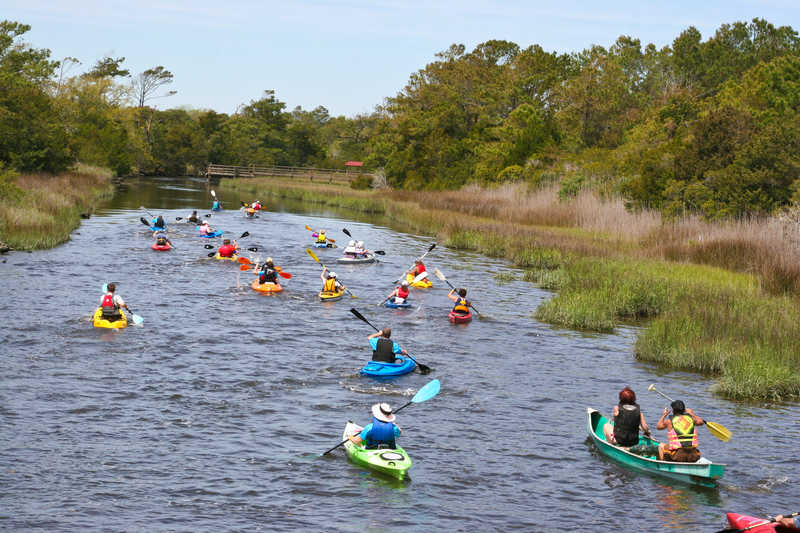 Also on Saturday, paddles will be sharing the waters with fins during the Ride the Tide event on Oak Island, NC. Grab your kayak or rent one there and enjoy your day with this fun event.